Dreambaby® 2-Up Step Stool with sure-grip top helps toddlers take those first steps towards independence. 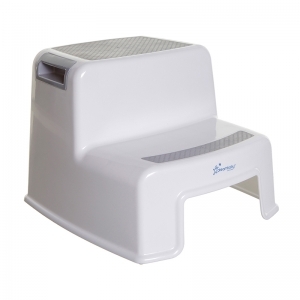 A great help with toilet training, brushing teeth or helping mom. Step up in style! 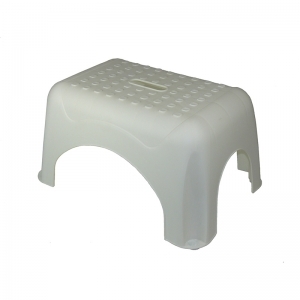 Step Stool available in White with slip guard nubs on step. 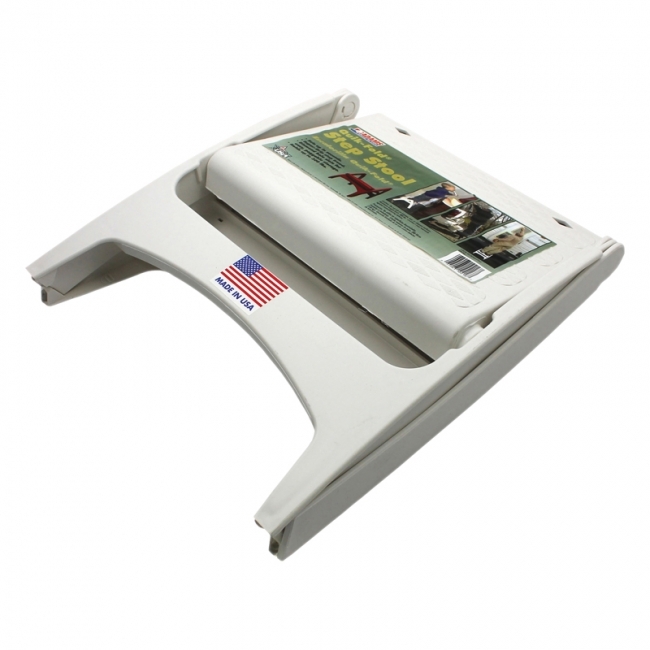 Very handy around the house to get to those hard-to-reach places. Opening on top for easy carrying. Size: 17.5"x12.25"x9.25"